2018 Update – After pressure from the BDS movement, Orange has pulled out of its franchise deal with Israeli company Partner Communications see here. The Partner network is no longer using the Orange brandname. 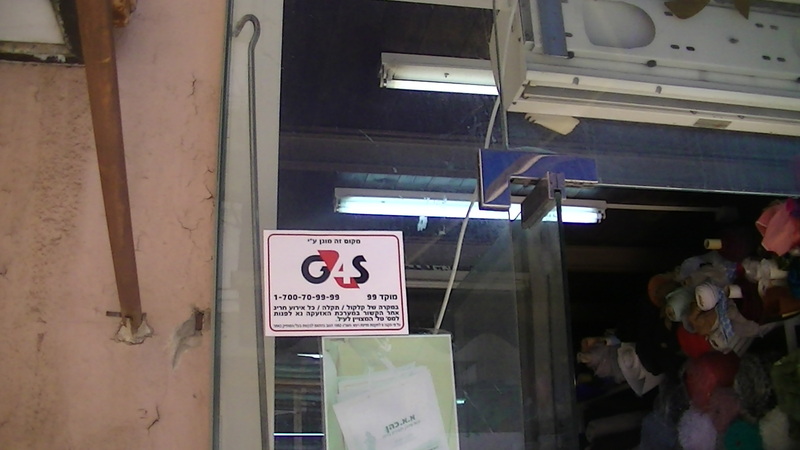 Throughout our research around the West Bank it has become obvious that one of the most common ways for international companies to profit from the occupation market is through secondary involvements, such as operating franchises, in Israel’s illegal settlements. Companies such as Blockbuster, Tower Records and Lee Cooper have franchises of their businesses in settlements, Western Union trade in settlements automatically through their deal with the Israeli Post Office. International companies like these accept royalties from their franchisee’s for the right to use the brand, boost their brand recognition and open a maket for their goods. However, by operating in a less direct way, they hope to be held less accountable for their actions. For the BDS movement to let this happen would be a mistake. One good example of how a seemingly distant involvement by a company can have a huge impact on the ground is the agreement by the mobile phone company Orange, which is owned by France Télécom, to license the Israeli Partner Communications Company to use its name and logo. 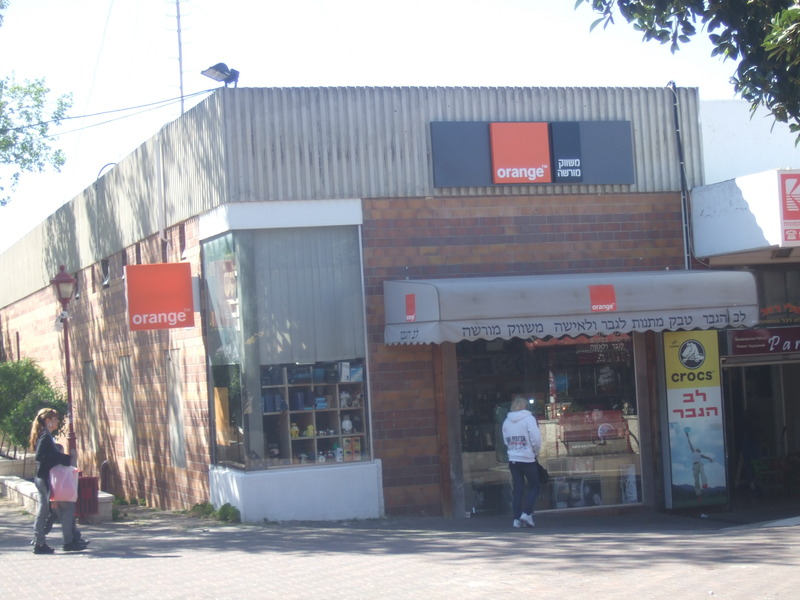 Orange now has a shop or kiosk in many of the larger settlements in both the West Bank and the occupied Golan and advertises very heavily in them. Orange mobile phone masts (operated by Partner Communications) are located both inside the settlements themselves and on land specifically confiscated for the masts. The masts are situated to benefit the settlements and the Israeli army. The Palestinian Authority, in its crack down on settlements and enforcement of the boycott, recently called for all Israeli mobile phone networks, including Orange, to be banned in Palestinian cities. Orange is entirely separate from the Partner Communications Company, but this does not mean that they are innocents in the situation. When Partner launched Orange Israel the brandname was registered by Hutchison Whampoa, who were a major shareholder in Partner. 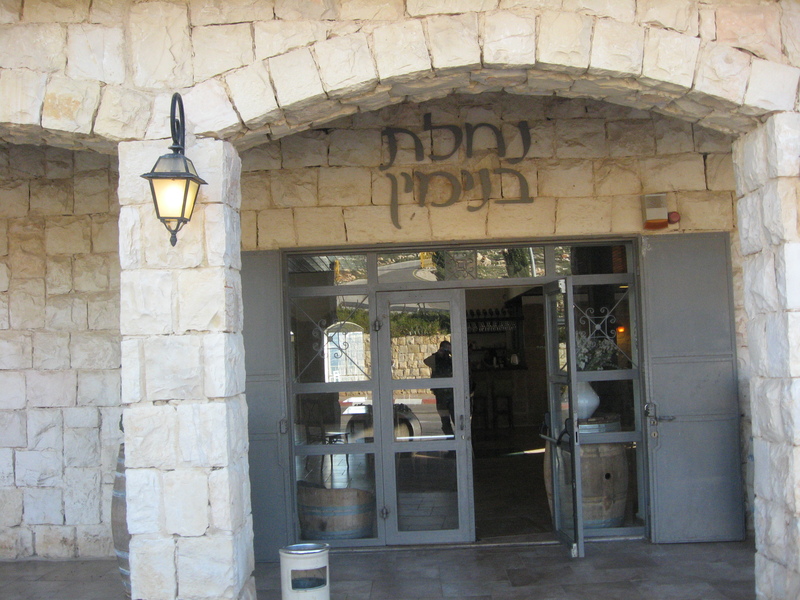 The success of the new network when it was launched in 1999 is generally considered one of the best advertising efforts undertaken in Israel, largely due to the brandname. Hutchison Whampoa divested their shares from Partner in 2009. 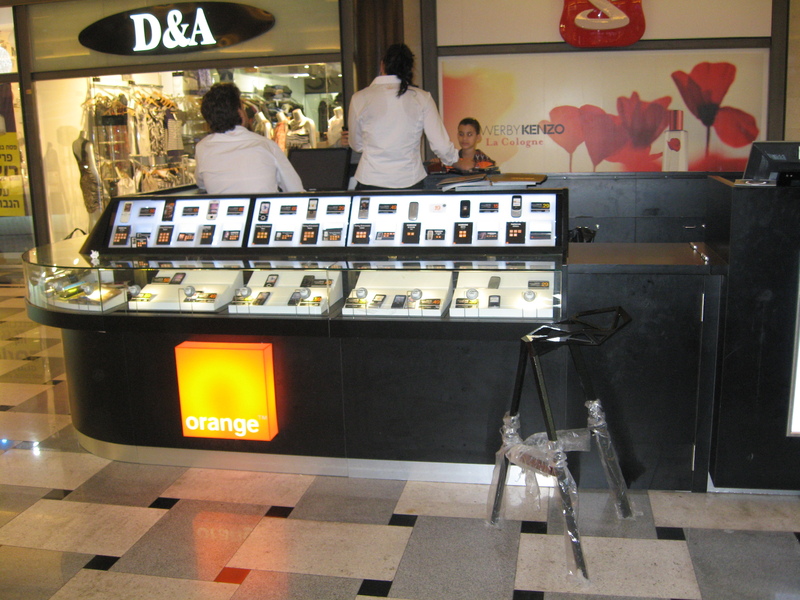 Since France Télécom took over Orange PLC in 2000 they have made a conscious decision to keep supporting the activities of the Israeli company, whose success relies heavily on Orange brand recognition. By withdrawing the licence for their name and logo Orange could take a very visible stance against the occupation rather that silently aiding it. Partner Communications (Orange Israel) has kiosks in the settlements of Pisgat Ze’ev and Modi’in Illit and has erected over 160 antennas and telecommunication infrastructure facilities on occupied territory. Partner Communications Company is now controlled by Ilan Ben-Dov’s company Scailex Corporation which owns 51% of its shares.